This Navratri it will not just be about Kutta Atta and Sabudana Khichdi. This place has given the Navratri cuisine a global twist. 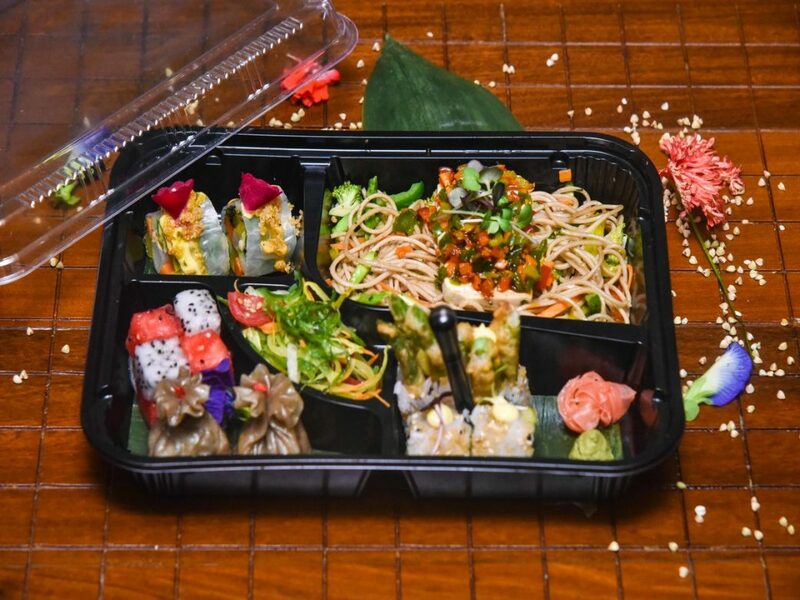 This Navratri savour on delectable international and desi Bento boxes and makes your festivities even more interesting. No, we’re not talking about the same old cliched menu. 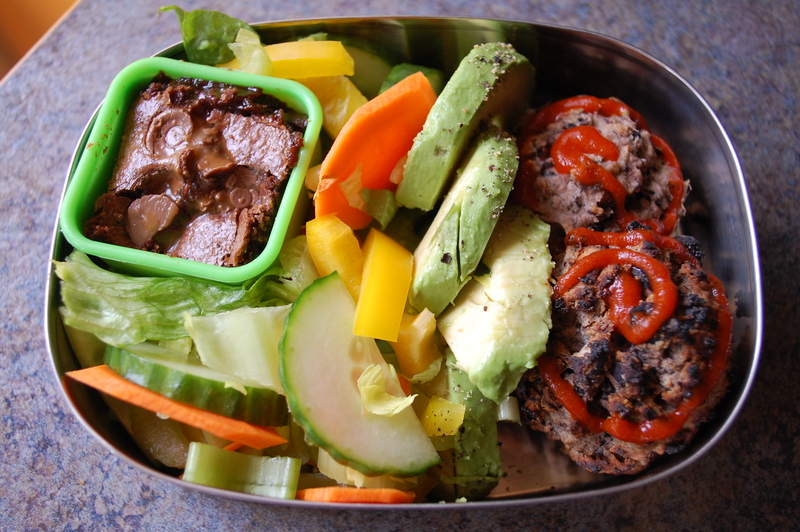 We are talking about Bento boxes that come in three different variants – Indian, European and Asian. 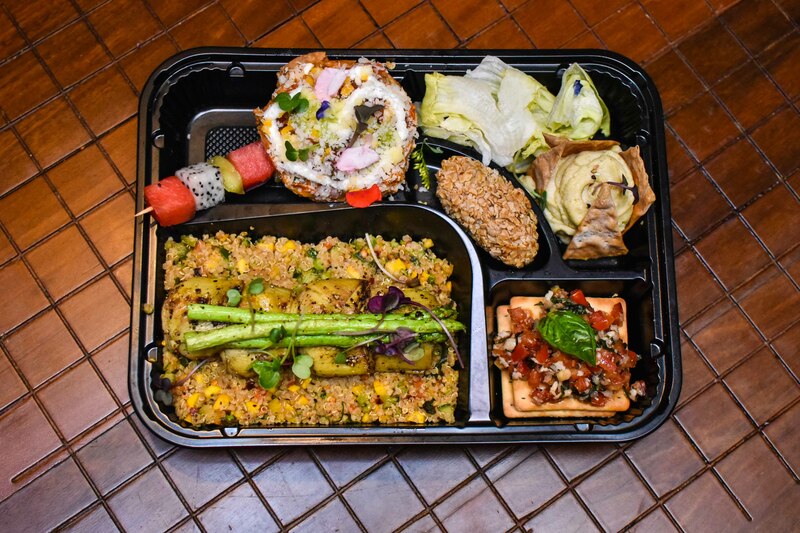 These wholesome boxes have dishes like Soya Keema Spring rolls, Badaami Sabudaani Kheer, Tofu Teriyaki, Barley and Avacado Salad and loads more! Lets make April, the month of exploring new things. Happy Navratri!